Win it! 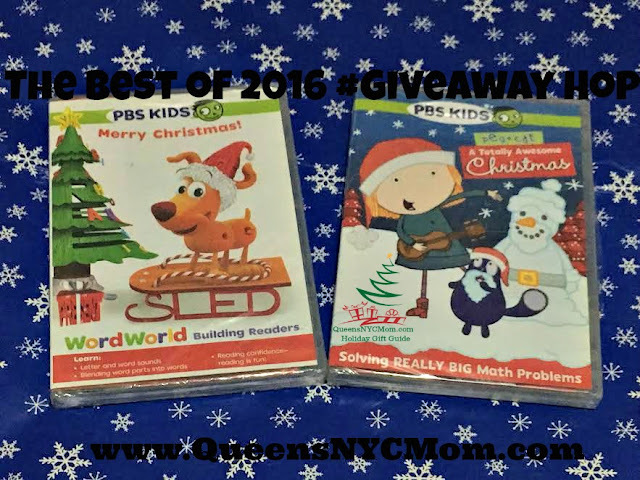 One of my readers will win these two PBS DVD's, Word World Building Readers Merry Christmas and Peg + Cat A Totally Awesome Christmas. Rules: Giveaway begins on 12/16/16 at 9:00 am EST and ends on 12/31/16 at 11:59 pm EST. 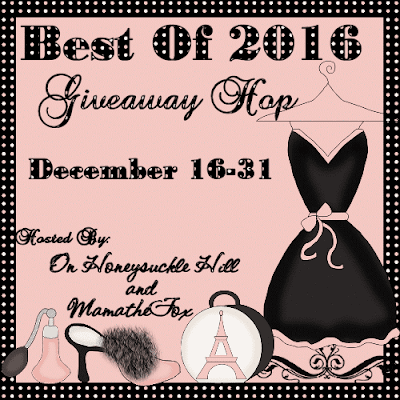 You can enter this giveaway using Gleam. One winner will be chosen and that person has 48 hours to respond to my email. If you do not respond within 48 hours a new winner will be chosen. Must be 18 years of age or older to enter and all entries will be verified. For comments you must leave a name not unknown or anonymous for verification. The prize will be shipped directly from QueensNYCMom as this is self sponsored giveaway. 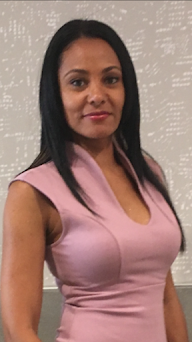 Queens NYC Mom is not responsible for lost or stolen prizes and cannot be replaced. This promotion is in no way sponsored, endorsed, or administered by, or associated with Facebook, Twitter, Pinterest, Instagram, LinkedIn, G+ or Blogger or any other social media. I will not make a new years resolution, it never works out for me. I do better doing things in my own time and not picking a specific date. Yes, I always make a resolution for New Year's to watch what we eat and exercise regularly. Yes, I'm going to make more time for me. Yes, I always make at least one. This year it's going to be getting my life organized for retirement. Yes I just hope i can keep it. No, I don't make resolutions. I always set a small open ended goal to try to eat healthy and be more active. Nope, I don't make resolutions for the New Year. I just try to make it a better year than the one previous. No, because I never keep them! No, I just do not keep them, I will try to be a better person, but no resolutions. No, I can never keep them. Yes. My New Year's Resolution is to eat less processed food. No New Year's Resolution this year. I'm just going to keep on keepin' on.. I have not thought of a resolution yet, because I always do what I say I am going to do. Yes. My resolution this year will to always be early for any place I need to be. Yes. Mine is to practice daily yoga. Overall I do good but some days I just cant. I am resolving to catch up on my reading,both magazines and books. Yes I will and its to try and slowly quit my nicotine habit.